Critical thinking, being a general competency, is usable in different professions and areas of human life. In most professions, the crucial ability is to be capable of problem-solving and decision-making. If one needs to make a decision, it is the critical thinking aspect that is most helpful in making the right decision. Nowadays, much more important than to know how to find information is the ability to meaningfully process it. Critical thinking includes higher-order cognitive operations, such as interpretation, analysis, evaluation, inference, explanation and self-regulation. 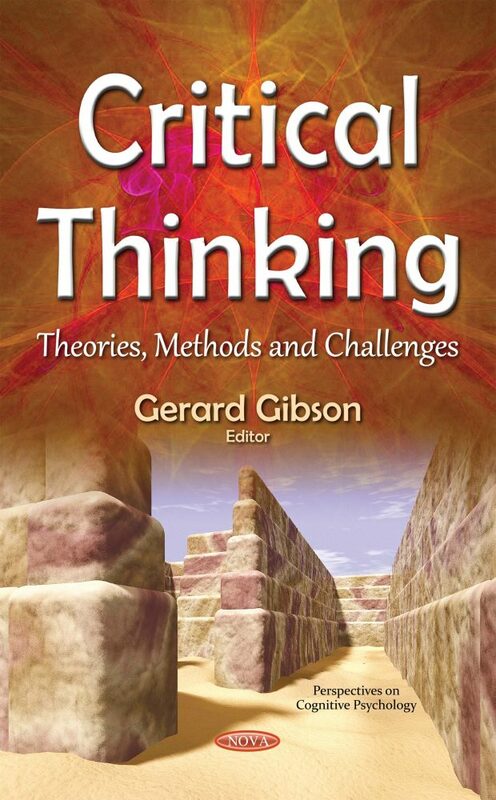 The authors of this book examine the theories, methods and challenges of critical thinking and its applications in the real world.